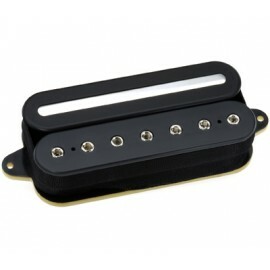 DiMarzio Custom Pickups Order Form. 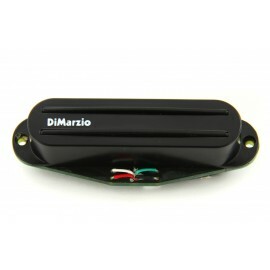 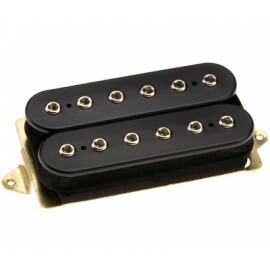 Here you can customize and order your own DiMarzio pickup order. 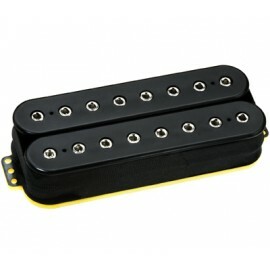 Choose your color and/or cover options, pole pieces, string spacing, etc.